Do You Want To have an Electric Feel? Two of the biggest acts of the 2000s (and beyond) are hitting Melbourne for one massive show. Neither band has visited Australia for five years – so it's fitting that off the back of their Splendour appearances, they're blessing Melbourne and Sydney with all the hits that soundtracked your youth. 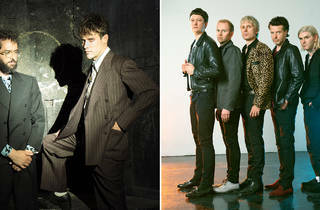 That said, both bands have released some ripper new music in the last 12 months. The Glasgow quintet have been touring the world with their 2018 album Always Ascending, and American duo Andrew VanWyngarden and Ben Goldwasser (otherwise known as MGMT) released their fourth album Little Dark Age earlier this year. 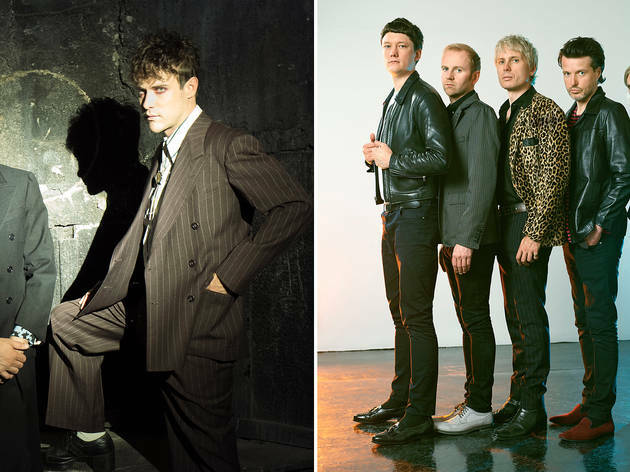 Franz Ferdinand will be closing the Melbourne show at Festival Hall, and MGMT will take Sydney's show out with a bang at the Hordern Pavilion the following night. Pre-sale tickets start on Tuesday April 24, and general public goes on sale on Friday April 27.